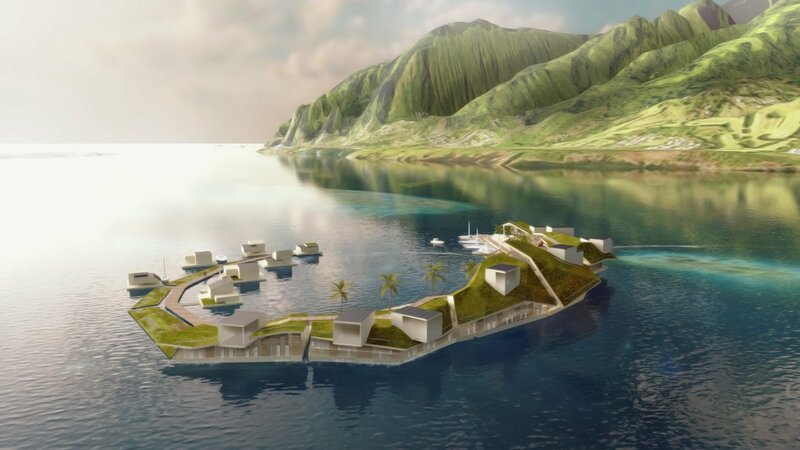 We already mentioned the article in The New York Times with Blue21 designs for the French Polynesia floating island project. But there is more! This week, also NBC Mach published an inspiring article on Blue Frontiers and the French Polynesia floating village project on the south side of the main island of Tahiti. 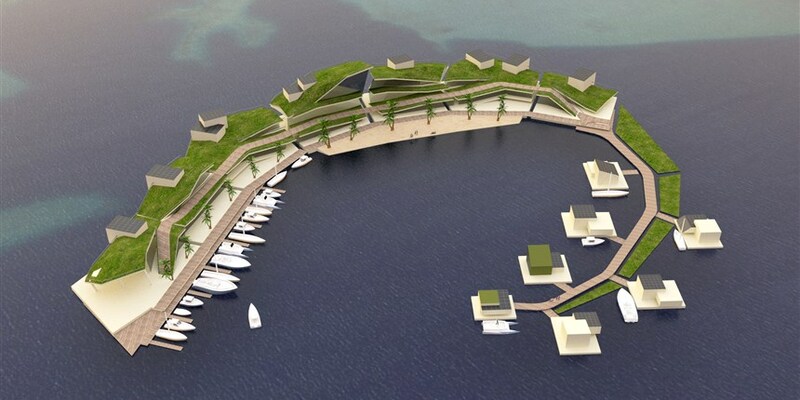 “From a distance, the floating village will look almost like a natural island, with a green “living roof” of gardens that will also help filter waste water. The buildings will be constructed with recycled materials where possible, making extensive use of local renewable materials, such as coconut wood. World Economic Forum had also published an article back in March 2017 including a former Blue21design for this project. Please read the full article here.